It’s almost a requirement that when you visit Virginia, you should get some peanuts. And so we did. 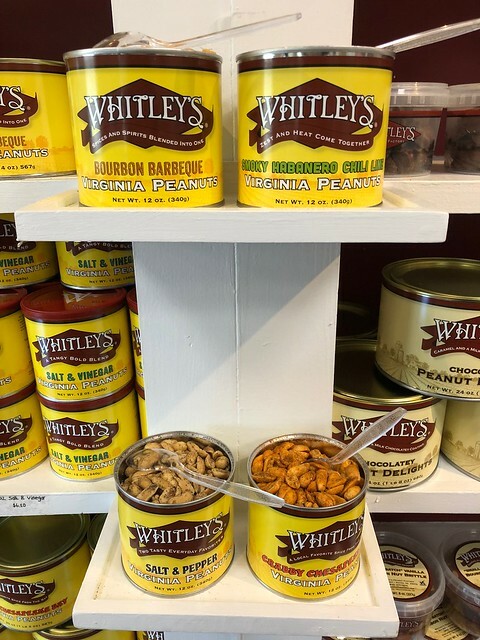 Come visit Whitley’s Peanuts in Williamsburg, Virginia with us! 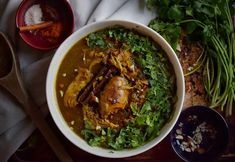 If you’ve been here long enough, you know that when I visit a new area, I always scope out the food scene. I mean, how can I not? 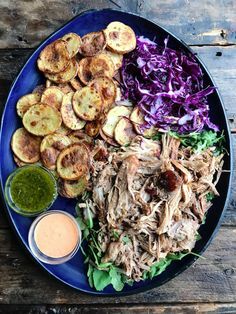 I do everything from finding out what restaurants are NOT TO BE MISSED, and popping into the local grocery stores to see what they have versus what we don’t, to googling what that area is known for in terms of food. And so while I was googling what Virginia was known for when we were there in the Spring, peanuts came up on the list. The first commercial peanut crop in Virginia was grown in the early to mid 1840s. They started to gain popularity when Union Army soldiers liked them and started taking them home with them, and in the late 1800s, the cry for “Hot Roasted Peanuts,” could be heard at P.T. Barnum’s circus as it traveled across the country. In the early 1900s, when the bull weevil destroyed the South’s cotton crop, peanuts started bringing in money and it is now a multimillion dollar industry in Virginia. In 2015, there were 175 peanut farmers maintaining 18,000 planted acres of peanuts, producing 67 million pounds of peanuts. There are four different types of peanuts grown in Virginia: Runners, Spanish, Virginia, and Valencia. 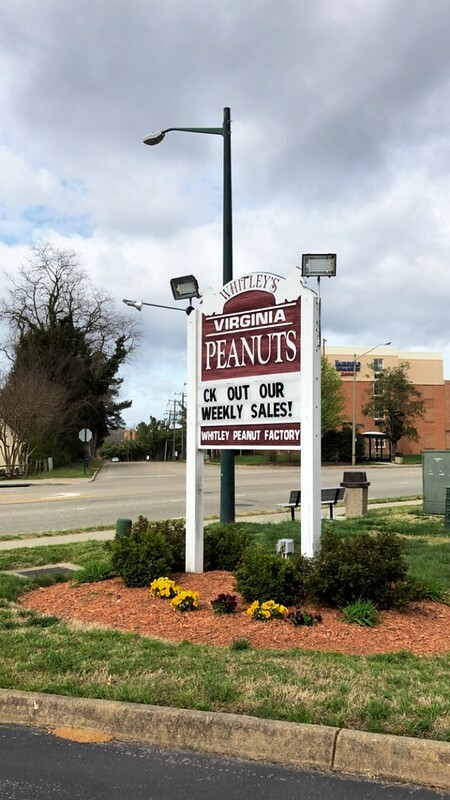 Finding out all this backstory on peanuts just reaffirmed the need to go find some legit Virginia peanuts, so I researched to find a peanut place near where we were staying, and that’s how we discovered Whitley’s. A small non-descript place, it was easy to find and it has a dedicated parking lot. Once you walk in, there is no denying that they are all about peanuts. Everywhere you looked, there were a ton of different varieties to appeal to every taste bud or craving. There were samples available of almost everything, and I really wanted to buy so many (sea salt and caramel! ), but the kids and I voted and went with three different kids: regular, salt and pepper, and bacon maple. I could have easily left with ten times that. Sweet, spicy, savory … no matter your pleasure, there was something for you. The peanuts we tried here definitely have a noticeable difference than what we usually get back home, and I think it might have to do largely with their freshness. Their bite is harder and crunchier, and once you have a handful, you’ll find yourself going back for more and more. The shop keeper was so nice and friendly, letting us take out time and go from sample to sample. I asked questions about the peanuts and, before we left, asked what else we should not miss in the area. She was a font of information and generally indicative of the warm Southern hospitality we grew to love while we were in Virginia. 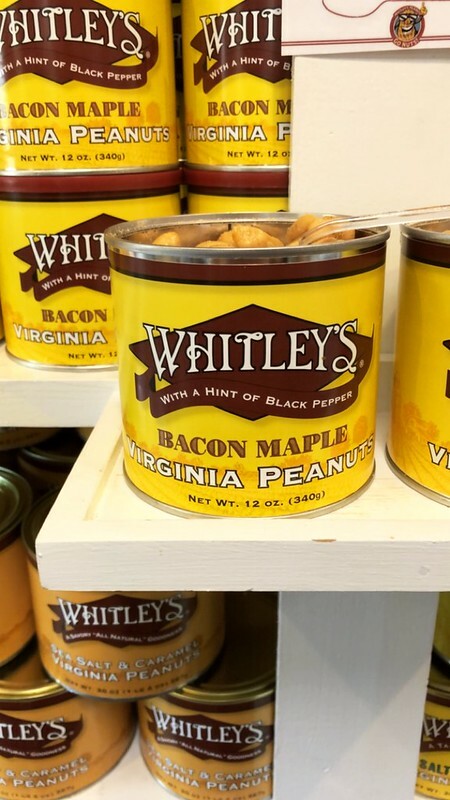 Beyond the peanuts, they do also have a small section dedicated to other Virginia specialties. 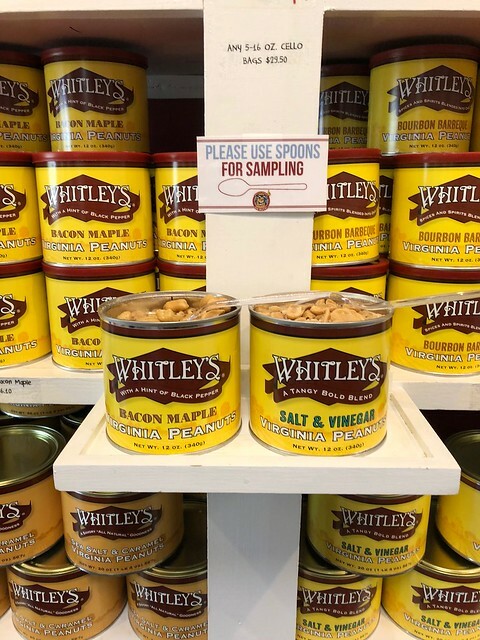 All the peanuts from Whitley’s are hand-cooked and slowly roasted, and they have been in business for 31 years. 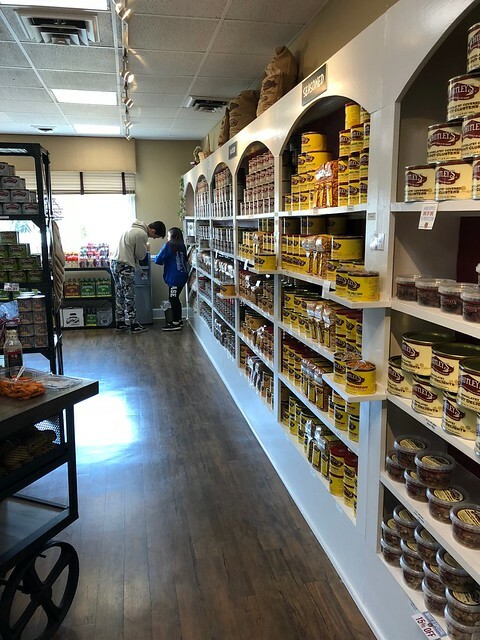 They have five locations in Virginia, but they offer free standard shipping if you can’t make it into one of their stores. 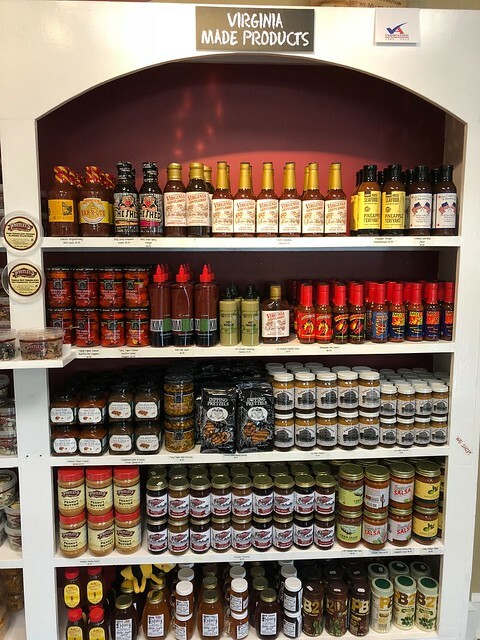 Hungry for more to do in Virginia? The Skrimp Shack was our last delicious bite before we headed home, and it was well worth the visit. My kids’ first visit to Busch Gardens is documented right here. And another delicious restaurant we were introduced to is Craft 31, so good!